Hey babes! Here I am with part 2 of my UK haul! 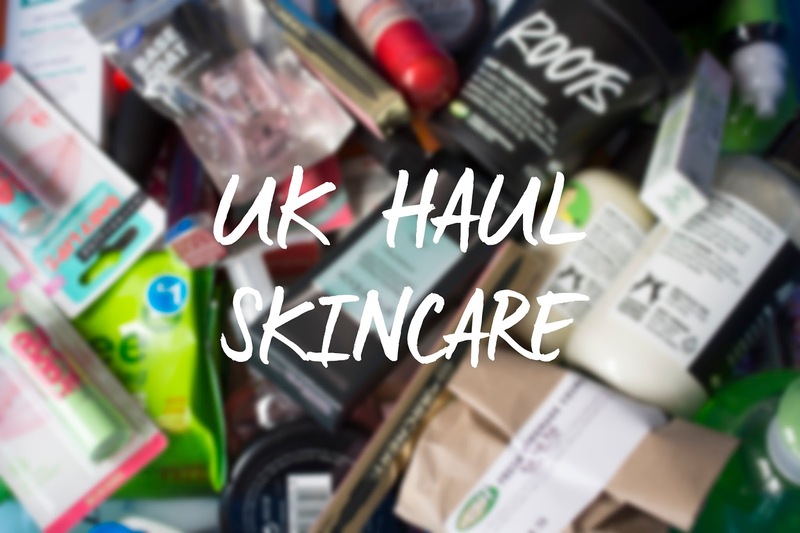 This part is all skincare & haircare, the biggest part of my haul because I went crazy in Boots and Superdrug but we also found that factory store I mentioned in part 1 and I hauled some Lush products as well! 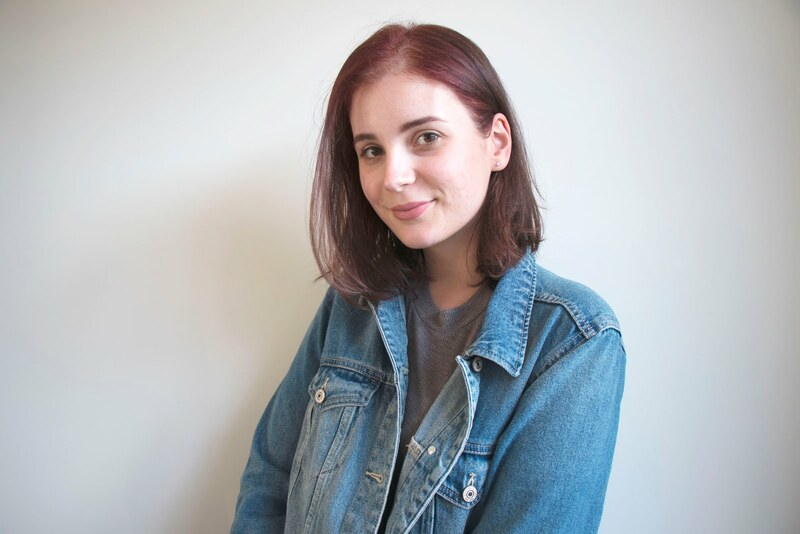 At Lush I got the Roots Hair Treatment because apparently this is amazing for thin hair! I also got a new body scrub, this time the Rub Rub Rub one which I haven't tried before. I got a hand scrub because I've been really into doing little spa moments at home and felt like this Salted Coconut Handscrub would complete my manicure routine. I also picked up the Ambrosia shaving cream and the No Drought dry shampoo. I was at Debenhams for the new Urban Decay collection and I came across Balance Me, I had just tried out the Radiance Face mask sample and I loved it so I decided to buy a full size and because they were almost half off due to clearance I also picked up a Skin Bright Hydrating Face Mist. I was so excited to see these Neutrogena products in Boots because I had taken the skin test on their website and these products were recommended so I'm super excited to try these out and see how they work for me! I also decided to stock up on some other skincare products that were recommended to me, the Cetaphil Gentle Skin Cleanser and Moisturizing Lotion, I am keeping these closed until after the summer though! At Boots I also found this St Ives Apricot Scrub, everyone has been raving about St Ives and since my usual Yves Rocher Facial Scrub has been discontinued I haven't found one I like yet. I also bought this Dr. Spot Breakout Clearing Gel by Soap & Glory. I also picked up this Aveeno Moisturizing Lotion that I'll keep at home with my parents because my mom and I usually share a body lotion and we were both curious to see if this would be a nice one. Then at Superdrug I noticed the Zoella collection, it was 2+1 so I bought two products for a friend and a Scrubbing Me Softly Smoothing Body Scrub for myself. I also picked up three hair care products because there was a 2+1 sale going on at Boots. Two Batiste Dry Shampoo scents I hadn't tried before and this Sea Salt spray by OGX which I'll be using a lot because my natural waves are coming through more lately and I liked to use a sea salt spray to enhance them! At that factory store I mentioned I found these Tea Tree products that were only 1-2 pounds each and I love tea tree a lot, I feel like my skin reacts to it very well! I also picked up these two huge bottles of Bath and Shower Wash by Imperial Leather that were only 1 and 1,25 pound. And lastly I found these two Dove products for 2 pound each! The Instant Hydration Nourishing Lotion and the Summer Glow Nourishing Lotion. For summer I prefer a lotion over a body butter so these will hopefully be perfect! or do you go out to buy a new product when you finish one? Can't wait for the reviews of these products!